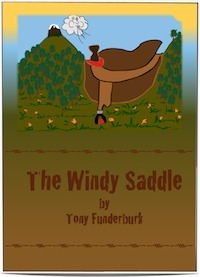 eBooks for Kids by Tony Funderburk. 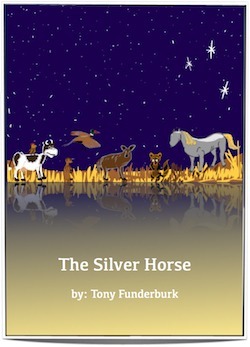 Tony’s ebooks for kids are available here in ePub & pdf formats. Henry was a hippo. And I don’t know if you know this, but hippos are huge. So when a huge hippo has a problem, it’s a huge problem. Young Henry couldn’t hear his heartbeat. And everybody knows you gotta have a heartbeat. After all, what good is a heart without a beat? “If I can’t hear my heartbeat, maybe I don’t have a heart,” Henry thought to himself. “And I don’t even want to think about what could happen if I don’t have a heart. 2 versions in one download for only $4. You can read it on almost any mobile device or computer. 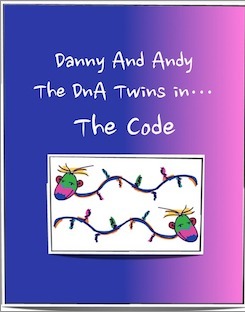 This is the 2nd one of Tony’s ebooks for kids. even the tiniest parts of us are full of life. in fact, you might say everything depends on them staying together and doing their job. (and maybe even a little bit about yourself) read this ebook today. and you’ll be able to read “The Code” on almost any device. 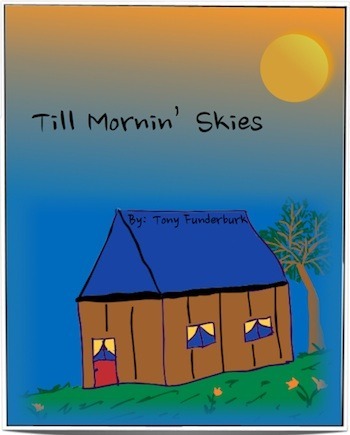 “Till Mornin’ Skies” It’s one of the “Bedtime Buckaroos” bedtime stories. get a better look. Get it on Amazon.com and find out what he saw. And read it to your kids…they’ll love it. and you’ll be able to read “Till Mornin’ Skies” on almost any device. 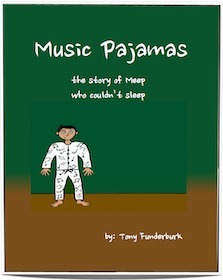 “Music Pajamas” It’s one of the “Bedtime Buckaroos” bedtime stories. There once was a little kid named Meep who didn’t like to sleep. He thought the whole world would disappear while his eyes were closed. about what happened when he closed his eyes? Read the story and look at the pictures to discover the secret of the music pajamas. and you’ll be able to read “Music Pajamas” on almost any device. It’s a list of things not to do. The funny thing is…you can’t do these things…even if you wanted to. There’s also a song about it and an illustrated ebook. and you’ll be able to read “Don’t” on almost any device. Izzy didn’t know if he was awake or asleep. 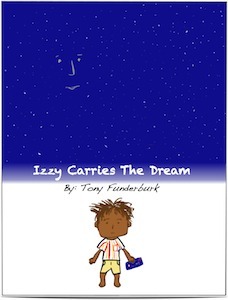 and you’ll be able to read “Izzy Carries A Dream” on almost any device. among some very surprised prairie creatures. Get both the PDF and ePub versions in one download for only $4. about the sights and sounds on the trail. Ah, sweet music to sleep to. to bed down after a long day on the trail. like T-shirts, water bottles, hoodies, and totes. 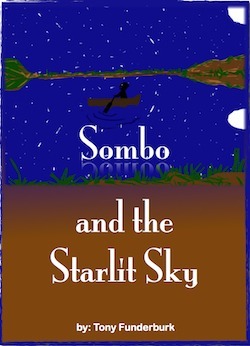 Sombo rows a boat out into the middle of a lake in the middle of the night. Why is he being so secretive? And what’s in the box? And guess what? The surprise is on him.